We have MLB predictions for every game on the board. 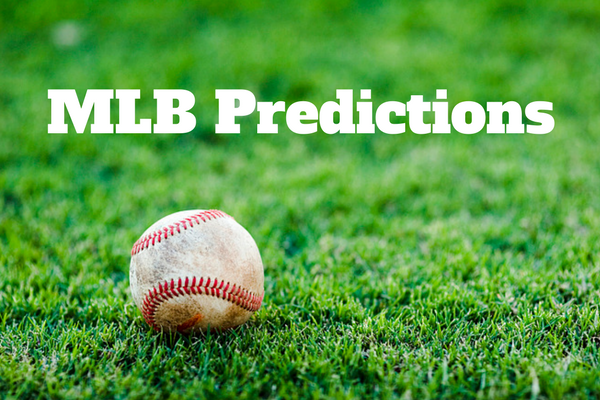 Using our proprietary formula, we provide predicted scores for each MLB game today. Access our premium betting picks for all of tonight’s games as a SportsFormulator Insider!